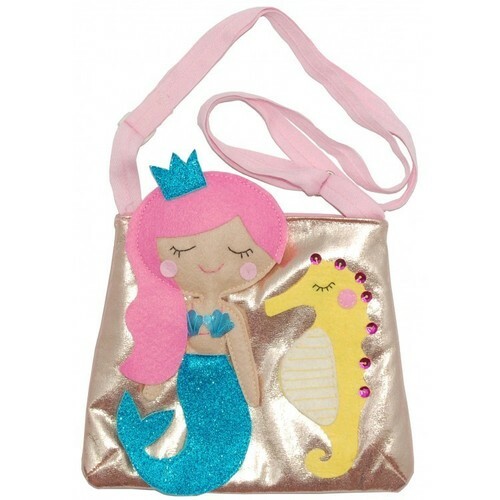 One of our top selling bags in pretty pink and white shades. 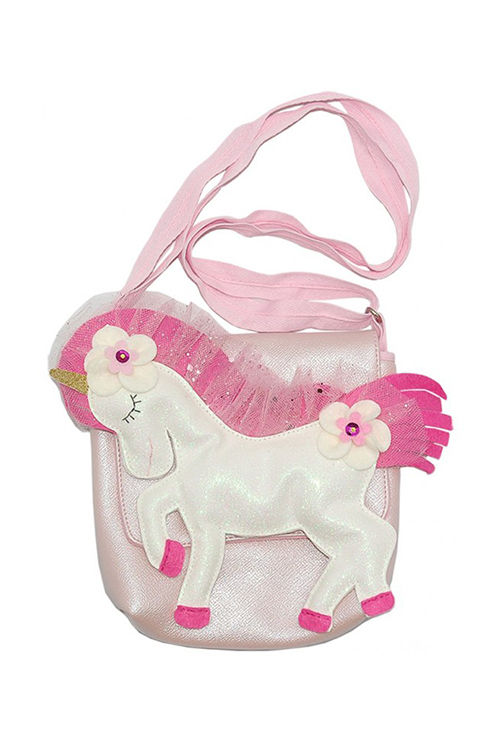 Bag measurements approximately 6 inches x 6 inches from the top of the unicorn's head. 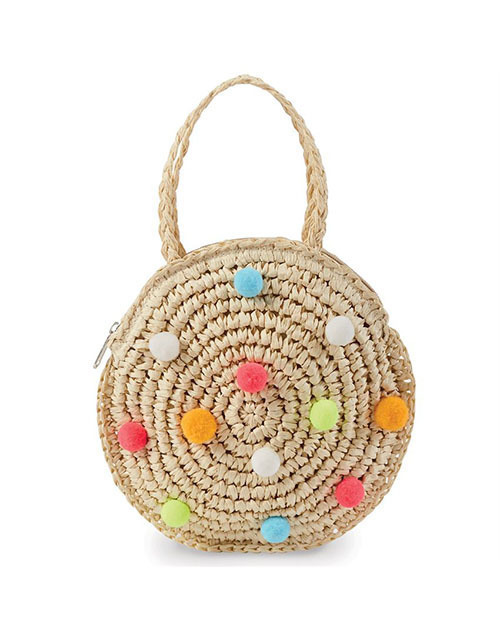 Bag itself is approximately 5.75 inches by 6 inches. 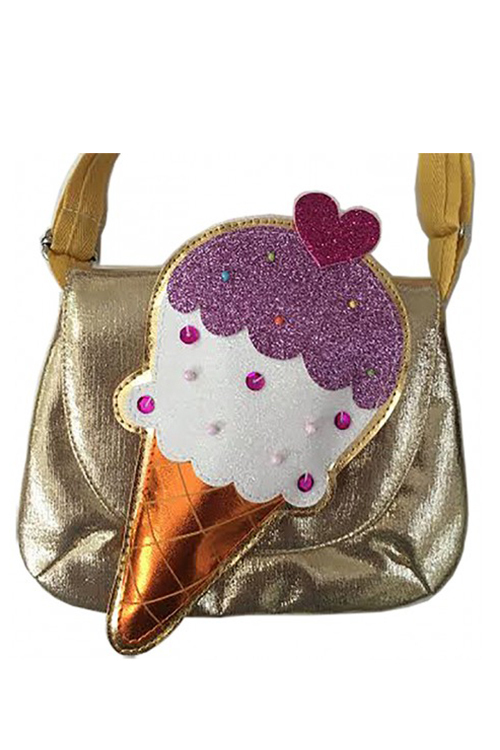 Shiny gold ice cream handbag. Gold fabric. 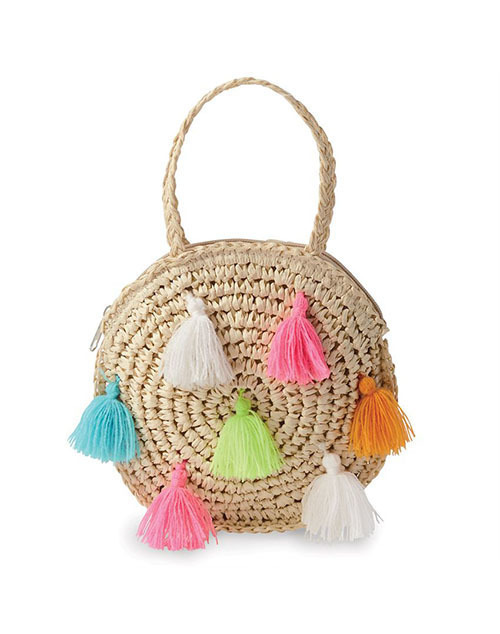 Round paper straw tote features yarn pom-pom or cotton tassel exterior, zipper closure and lined interior.